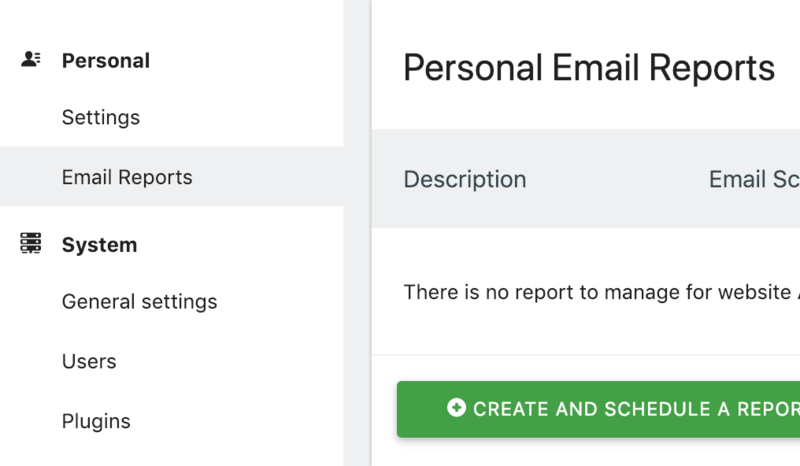 Matomo Issue #14009 - Is it possible to report all events in email? We need to see all Events in Email Report. But we can not see any settings for this. Can any one help us? Could you be a bit more specific on what you want to achieve and what is missing? See https://github.com/matomo-org/matomo/issues/2817#issuecomment-65627769 you can customize your config/config.ini.php to return more rows, but be aware this will affect all your reports: [General] scheduled_reports_truncate = -1.